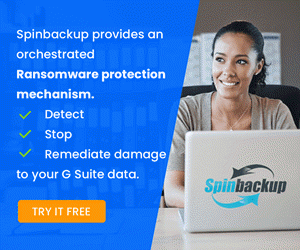 Well, after the announcement of VMware vSphere 6.7 Update 2, the bits are finally GA! VMware vSphere 6.7 Update 2 is a great step forward for the platform. 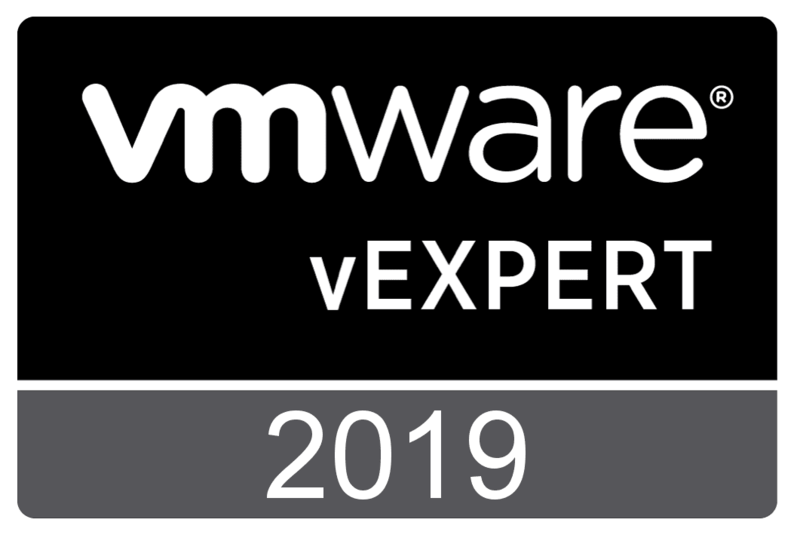 VMware continues to evolve the platform to be more and more powerful and cloud aware as well as provide features and functionality that customers around the world need and want. 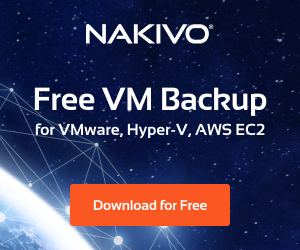 This certainly helps to solidify their position as the leader in enterprise virtualization across the landscape of on-premises virtualization as well as delving into cloud. It is remarkable that VMware Cloud on AWS is now in the #4 cloud spot after such a short lifespan! 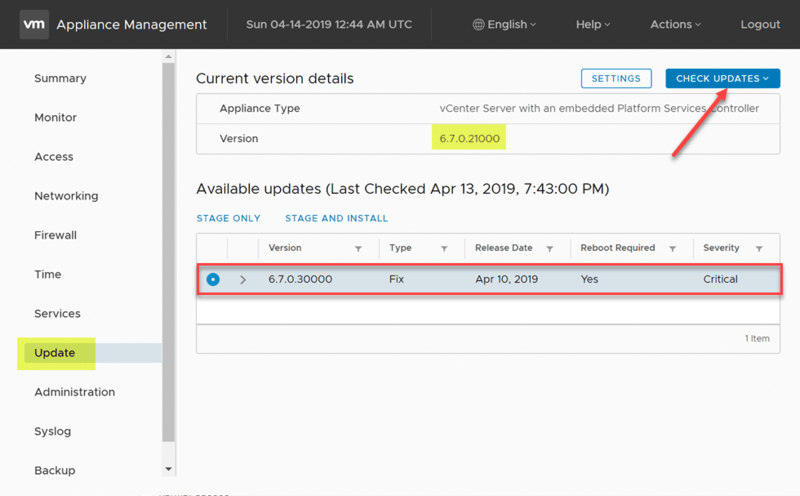 In most environments, the order of upgrading your VMware vSphere 6.7 environment to vSphere 6.7 Update 2 will be upgrading your vCenter Server. 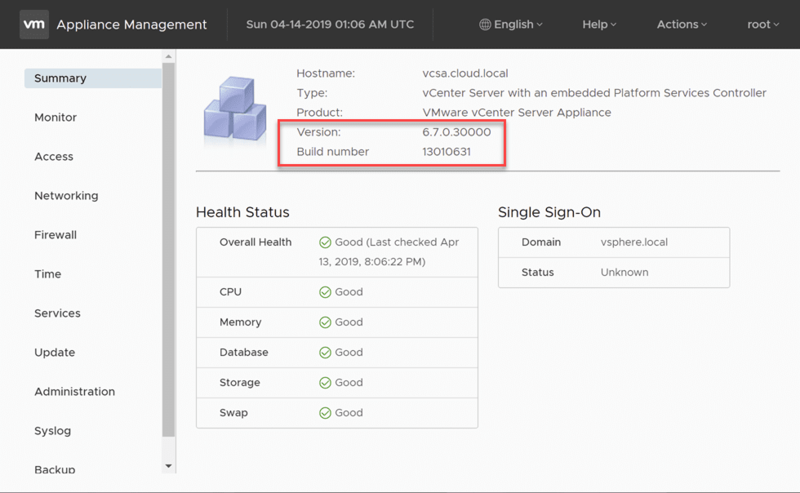 In this post, we will take a look at how to upgrade to VMware vSphere vCenter VCSA 6.7 Update 2 with VAMI to see this process in action. 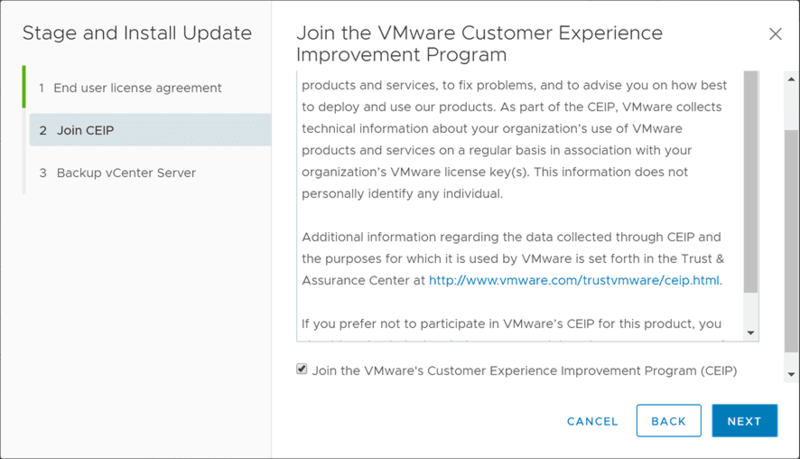 What’s New in VMware vSphere 6.7 Update 2 vCenter Server? First, before we look at the process to upgrade, let’s take a look at some of the new features contained in this release of vSphere 6.7 Update 2. Tremendous new features to be fair, included in this newest release of VMware vSphere 6.7 Update 2. Login as root and navigate to the Update menu. The VAMI update menu is very straightforward and allows pulling updates from URL or CD-ROM. Click the Check Updates button in the upper right hand corner and check for updates from URL and CD-ROM. 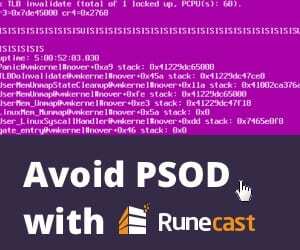 This should correctly pull the latest “Update 2” patch which is listed in VAMI as 6.7.0.30000 and the release date is Apr 10, 2019. Expanding the patch details displays more information regarding the patch including services affected, download size, etc. 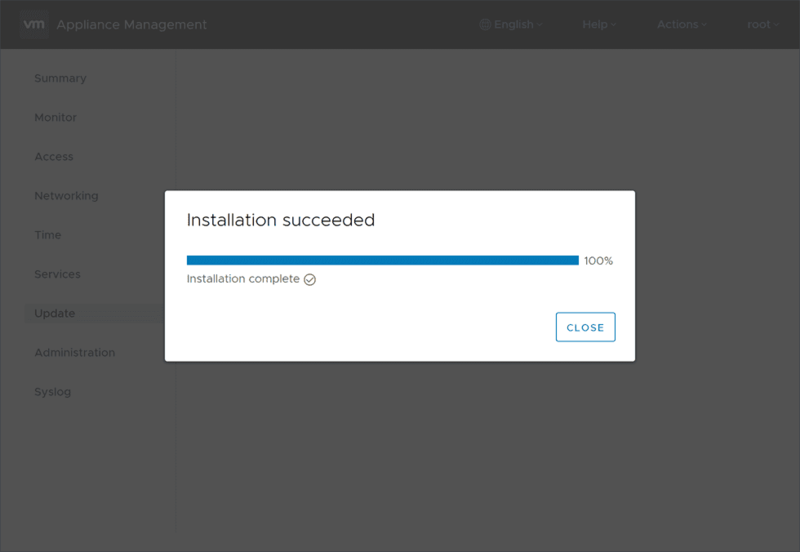 Click the Stage and Install link to begin the installation. This begins the Stage and Install Update wizard. 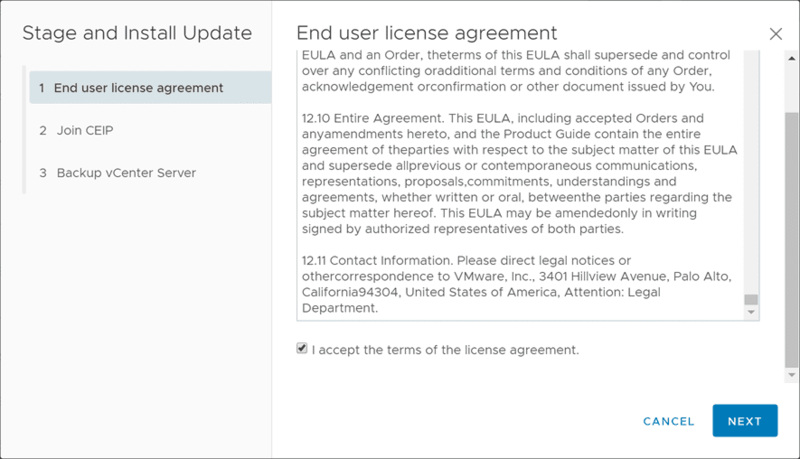 Scroll down on the EULA and check the “I accept” checkbox, then click Next. On the second step, you have a choice to Join CEIP or not. Make your selection here and click Next. 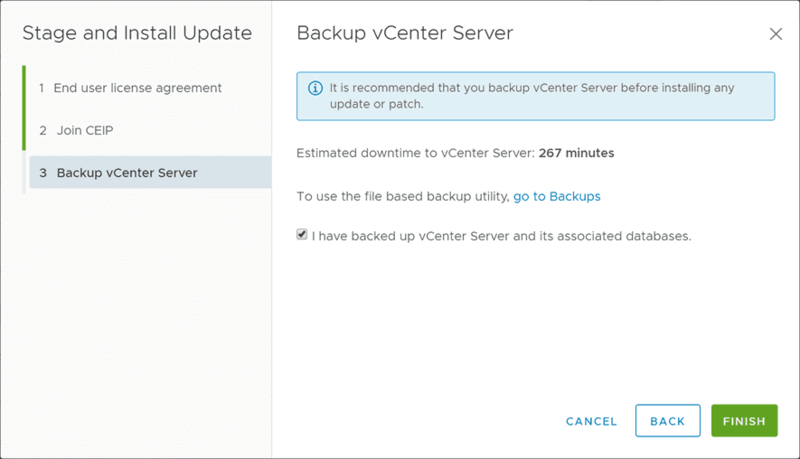 On the third and last step, select that you have backed up vCenter Server and its associated databases before you will have the option to Finish. One thing to notice and I have seen this before is the Estimated downtime to vCenter Server time can be wildly inaccurate. I can assure you that I ran through the update after seeing this screen and it was not down for 267 minutes! Anyways, something to take note of and not necessarily rely on. Once you click Finish, the installation in progress will begin. The download of the update will begin as noted by the Staging in progress status. After the download of the update is complete, the installation will begin stopping services on the VCSA appliance. The installation will begin installing packages which indicates the update is progressing along. After a few minutes, the Installation succeeded message should display. You simply have the option to Close the dialog. One other nice thing I noticed about the Update 2 installation through VAMI is the appliance was automatically rebooted for me. In fact, I didn’t notice the reboot happening at all until I started checking things out. As you have no doubt seen before, you will install an update and then have the notice that you will need to reboot. This in my case was done automatically. After the appliance came back up, I checked the version under the Summary dashboard and it is correctly showing the new version 6.7.0.30000 build number 13010631. You will know for sure you have Update 2 as VMware has finally updated the login screen to reflect the new Clarity UI theme! Cool stuff, looks much better! The Upgrade to VMware vSphere vCenter VCSA 6.7 Update 2 with VAMI interface is extremely easy and painless. 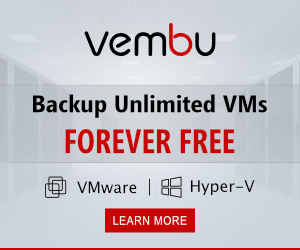 I have come to rely on the VAMI interface over the years since it has gotten so much better with the VCSA appliance in the past few releases. 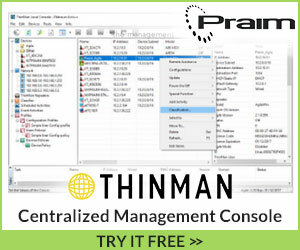 It is certainly becoming an even more powerful tool for vSphere administrators managing their vSphere environments. 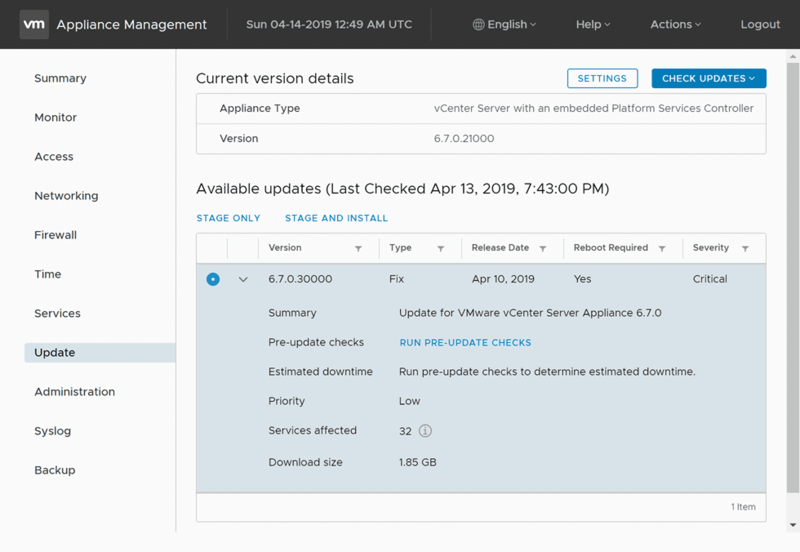 The new tools and functionality built-in are allowing a lot of functionality for administrators in terms of visibility, troubleshooting, and management of the VCSA appliance. I am looking forward to getting deeper under the hood of vSphere 6.7 Update 2 and the new goodies included. Stay tuned for more Update 2 blog posts to come!